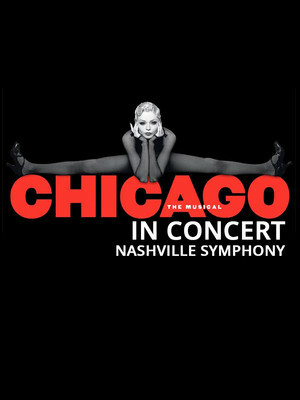 Broadways longest-running American musical, Chicago live in concert! Why See Chicago in Concert? Schermerhorn Symphony Center is about to be painted with all that jazz! 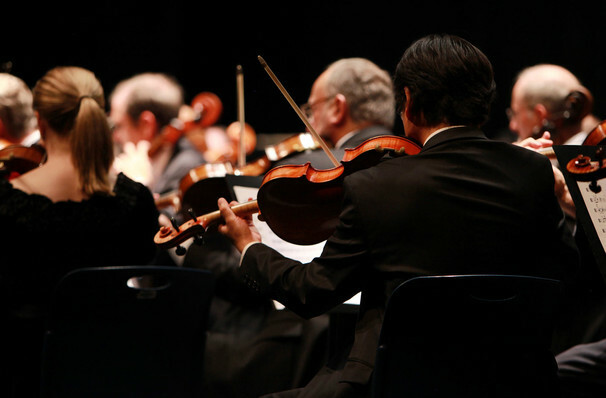 Original music director for Chicago on Broadway, Rob Fisher will be conducting the symphony in an evening like no other. The name on everyone's lips might be Roxie Hart, but by the end of the night it will be Rob Fisher's. Chicago is the longest-running American musical in Broadway history. Filled to the brim with hit tunes, its going to be a concert that will prove difficult to not get your jazz hands out on show. Expect to hear hits 'All That Jazz', 'Roxie', 'We Both Reached For The Gun', 'Cell Block Tango' and many more! It's the soundtrack we've all had on repeat, but you now have the chance to witness it live - so what are you waiting for? Sound good to you? Share this page on social media and let your friends know about Chicago in Concert at Schermerhorn Symphony Center. Please note: The term Schermerhorn Symphony Center and/or Chicago in Concert as well as all associated graphics, logos, and/or other trademarks, tradenames or copyrights are the property of the Schermerhorn Symphony Center and/or Chicago in Concert and are used herein for factual descriptive purposes only. We are in no way associated with or authorized by the Schermerhorn Symphony Center and/or Chicago in Concert and neither that entity nor any of its affiliates have licensed or endorsed us to sell tickets, goods and or services in conjunction with their events.